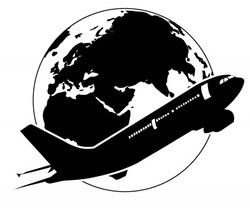 As you know, flying can be a trying experience from the booking process to the airport experience. There is a LOT to know! Here is a list of important websites/apps that can make your trip smoother. Bookmark/download today!